With an in-room microwave and a refrigerator, you can prepare snacks and sip on cold drinks inside your hotel room while you sit back and enjoy a movie on your 42-inch LCD TV. 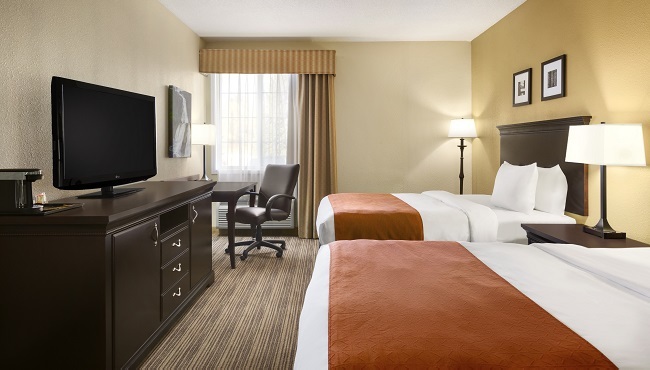 The Country Inn & Suites offers home comforts inside every one of our hotel rooms and suites, including free high-speed Internet access and a desk with an ergonomic chair. For added convenience, an in-room coffeemaker enables you to fix yourself a warm cup of coffee when the mood strikes. 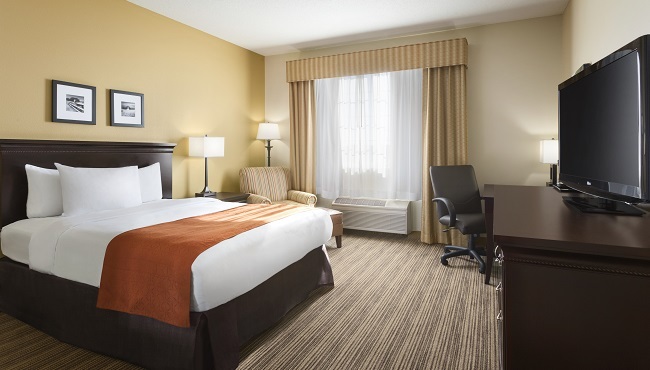 If you want extra room for your stay in Eagan, you can book one of our spacious suites. Perfect for any travel experience, these rooms offer the choice of one king, one queen, or two queen beds, as well as all standard amenities. 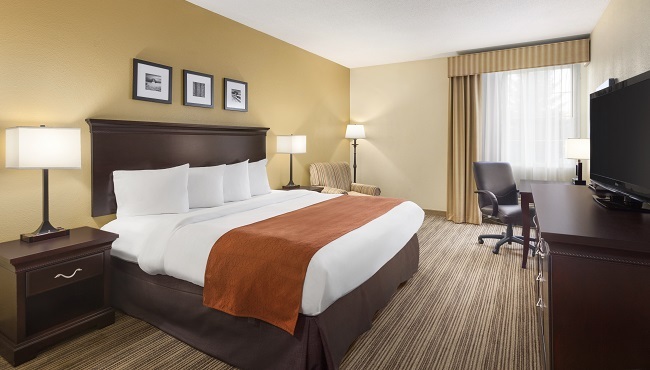 Purposefully designed for business travelers, our Studio Suites feature an open floor plan with a sleeper sofa and your choice of one king bed or two queen beds. In addition to standard amenities, these suites also feature a more spacious room and the privacy of a half wall. 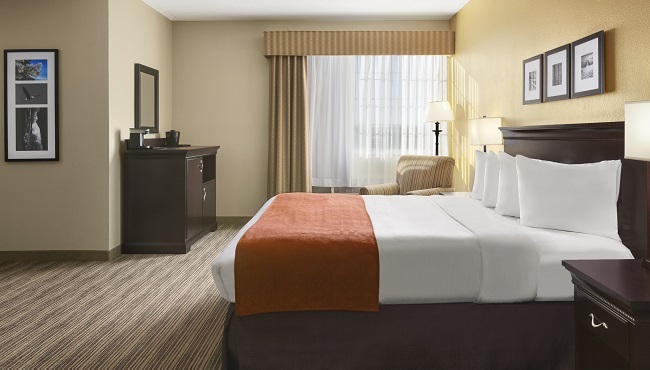 The hotel’s most spacious offering, the Executive Studio Suites feature an open floor plan with a sleeper sofa and one king bed. Enjoy all standard amenities, plus the added privacy of a half wall.